Alright, we are gathered here once more to talk about what we love… I assume you love it if you are reading this, so thank you for reading. I should have posted this long ago, I know but the new episode is right around the corner (June 5, in case you did not know, along with the new season of Stitchers *smiling*), and I felt it my duty to fill in some blanks for all to know and be on the lookout for what should be happening next in the show. Now or never was the time. So, in these episodes we met the Iron Sisters, the whole scenario was not what we (fans) expected but it was nice, I do wonder when we are traveling to Idris, and the magnificent City of Glass but I do not see that happening much this season. Now, back to the crazy happening with the Iron Sisters, where there was this Sister who was suppose to be Luke’s Mom but no, they decided to turn her into his sister (?) for those not acquaintance with the books, Luke has but the one sister (Amatis H) and she lives in Alicante, and she has some importance later, laateer in the story. Let us carry on, before I get into too much details. Later on, we saw a great scene which happened in the City of Glass, under the Wayland Manor with an Angel, happen in some building, for real? I do admit that this scene on “How Are Thou Fallen” (Ep. 7) was kind of cool and all, but the entire time I was thinking: what.the.heck. is Ithuriel doing in town? But I have accepted it and moved on. Oh! Wait! Hold on, hold the door (Hodor! Yes, I said it.) 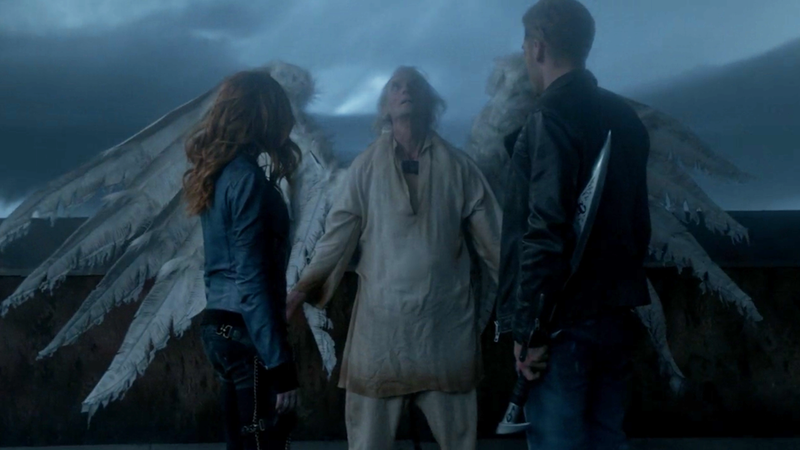 I almost forgot this, that the angel showed Clary and Jace some weird wasteland and destruction? Should I move on? Yes, I might get a headache from all the crazy things they are doing in the show, and that somehow you still want to watch because in its own way, it’s great. I am not in the mood to be writing about this one, there was so much going on, and Clary and Simon (*ugh*), sorry for those that like this pairing but I never liked it and I will not like it now, SPOILER ahead. Since Simon and Izzy are not even in the same circle of friends at the moment, and although Izzy and Raphael are killing us, that never happened! 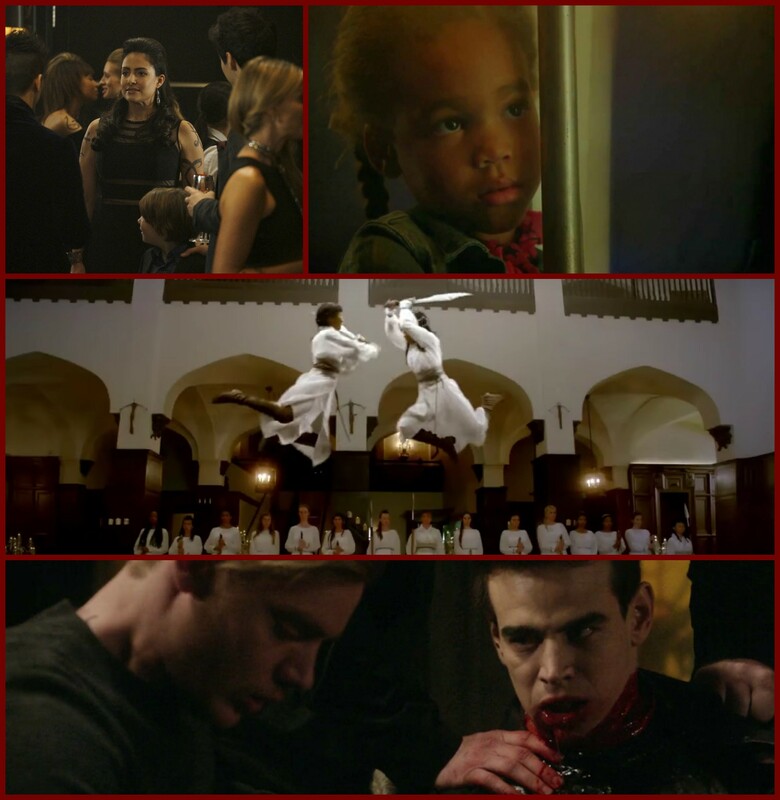 We just want to see them be them, because Simon and Maia did not go out that much and we are kind of waiting for that as well. To summon up, Izzy is being crazy with the vampire thing, Raphael is a monk, apparently, because if he is not gay than he must be a priest, pastor, monk or celibate to reject Izzy. 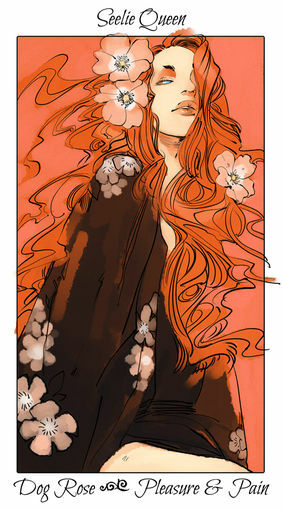 Clary is dating Simon like there is no tomorrow and as if she is actually in love with him, which she is not. Jace found out he is not Clary’s brother but he still did not go running to her (because she is with Simon? Please! Well, that actually was a Jace-thing to do, he loves to suffer). We had our first glimpse of Sebastian, who is also in town but again let us not get into details. A bunch of Downworlders died but Raphael is super smart and super-fast and got away just in time (Seriously? I literally rewinded the episode and paused it to watch in what freaking moment he left), which he did. And now we wait for more, what’s that? 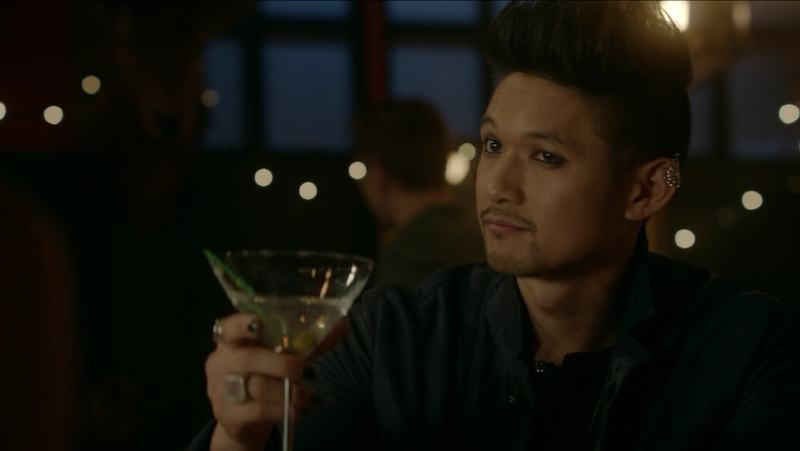 For what I have seen and read, Sebastian has finally arrived and he is trying to weasel his way into the group, which we already know happens (although this was in Idris and at the Penhallow’s big rich house but who cares, right? We Do! Well I do). We are going underground to meet the Faeries and possibly The Queen of the Seelie Court, and perhaps see a little kiss between Jace and Clary. And maybe before the season is over or for it, we will get to love Max a little just to lose him (*sadness*). I think that is it, thank you for reading and if you found out things you didn’t want to know, I am sorry, and if you found out something interesting then cool. PD: Note my lack of Malec? It is not because I love them less, it is because this post would be a lot longer if I did start talking about them. 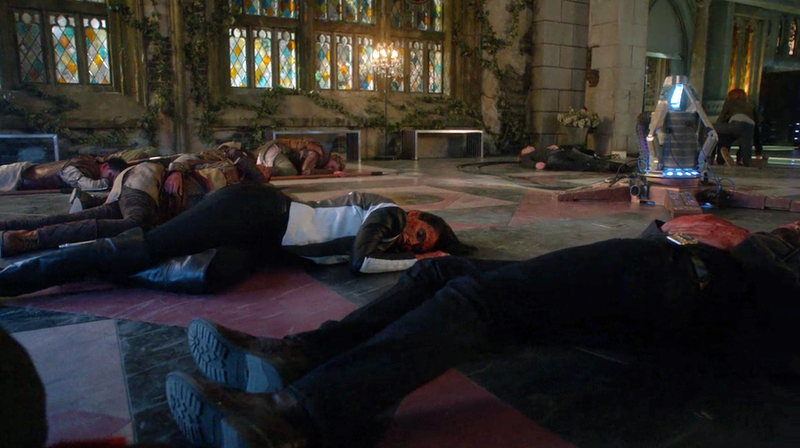 Specially when Alec bursted into Magnus’s loft and we all melted to a puddle.